Finding the right developer with the perfect combination of skills and experience as well as the right cultural fit isn’t always a walk in the park as we have mentioned before. 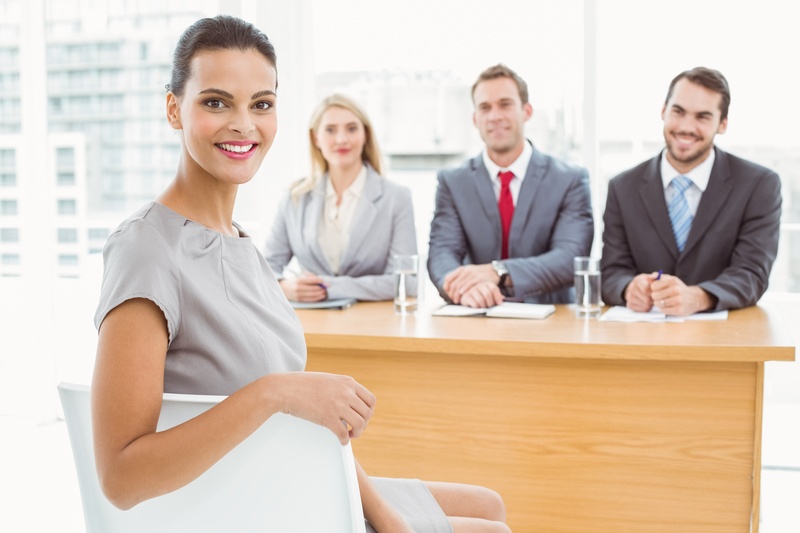 But in addition to leveraging your organization’s unique benefits and capitalizing on recruit’s wants and desires to attract top talent, you should also ask the right interview questions in order to find and hire the best candidate for the position. As an expert recruiter, below are ten questions I would recommend asking that can help you single out a star applicant that could make a great addition to your IT team. Technology is constantly evolving and changing. What is hot today, may be lukewarm (at best) a year from now. Angular.JS (1) is a great example. It was the hottest thing out there until Angular2 came out and completely abandoned the original syntax and caused Angular professionals to essentially learn a completely new syntax. This will not be last time something like this happens, and good IT professionals should be able to adapt to change. Question Two: Give me an example of a complex problem related to IT and how you solved it? Creating code is only part of a developer’s job, but not everything works as expected and developers are often tasked with hunting down the root cause of a problem to fix it quickly and more efficiently. During the interview process, you need to search for a developer who prefers to tactfully investigate the code and research possible solutions until an answer is found. After you have asked this question, you can also deliver a trial run to see how they handle fixing bugs. Questions Three: How do you work to keep your programming skills up-to-date? Constant changes in the tech industry keeps things exciting, but that also means the skills and abilities a developer has today will likely be out of date in just a few years. It’s crucial to find an IT professional who has an interest and the ability to follow to latest trends to maintain and update their skills as technologies evolve. Some IT professionals work in environments that are a bit behind, and they can’t always influence their current CFO or CTO to invest in new tools. However, if the candidate is making an effort to stay current by setting up a lab at their home or using online learning tools such as PluralSite, that is a good sign. Questions Four: Describe a project or time you’ve been under extreme pressure and how you handled it. Programming can be an extremely stressful and demanding job, and when deadlines are looming, and applications don’t seem to be working, it’s easy to freeze up. The ideal developer should be able to handle stressful situations calmly, express the necessary patience, and most importantly continue working through until the issue or project has been completed. Question Five: What’s your experience with data backup and disaster recovery (if interviewing a database professional)? The way your data is stored and backed up is just as important as securing it. Finding a candidate who is familiar with developing backup and disaster recovery plans is essential to your business. If your data is compromised through a security breach or natural disasters you want to have the best team working to recover and re-secure your information. Question Six: Have you ever made a suggestion that improved a business’s processes? Building your business and creating an IT team that is capable of moving beyond the daily programming and application development to create real innovation is the real goal. The ideal candidate works with a business mindset that allows them to think about the bigger picture and suggests new ideas for applications and the best ways to improve operations. Question Seven: Have you ever spent hours coding, only to find it was the wrong approach? What did you do? As mentioned above, developers rarely get everything right on the first try and are often tasked with fixing bugs and finding solutions. This constant state of work can be difficult but it’s part of the industry, so it’s important to find a developer that approaches errors and bugs as a challenge rather than a sign of defeat. Finding candidates who express persistence, as well as the ability to start over with a new approach as necessary even after hours of work can help your team operate more smoothly. Question Eight: Tell us about a time you had to learn about a particular business? How did you do your research? Programming language skills are only part of the ideal candidate profile. A good developer must be willing to research and learn about specific industries and different types of organizations in order to design programs and applications that work for different types of customers your organization may serve. Question Nine: Explain your approach to a new design, where do you start? The ability to develop a well thought out plan of approach before diving into a new project is extremely important in order to avoid pitfalls that could prolong development and cost your business money. Analyzing and developing a project plan should be the first step in the process before a good developer even writes a single line of code. Question Ten: Describe your ideal work environment? The work environment at your organization can really make a difference on how well a developer is able to do their job. Some developers need completely silence and solitude to concentrate, while others thrive in a chaotic environment. A candidate’s personal preferences are an important part of his productivity, so it’s best to be clear about your office environment up front to avoid problems after the person is hired.